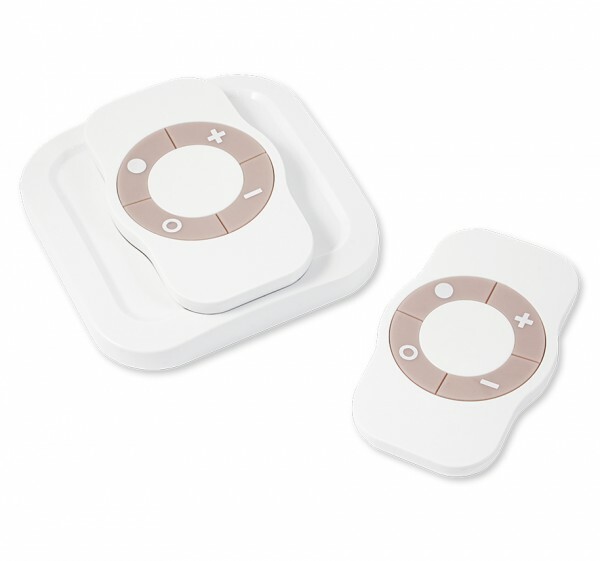 Product information "NodOn Octan Remote Control"
Mobile remote control or fixed wall switch? As of now you don’t have to decide for one. The NodOn Octan remote control combines fixed wall switch and portable remote control in one device. Thanks to the integrated magnet, you can stick the Octan remote control into the accompanying wall bracket as well as to the refrigerator, the radiator and all other metallic surfaces. NodOn Octan can control any kind of Z-Wave devices directly (stand-alone mode), e.g. switching the outlets, driving up and down the shutters, dimming the lights Connected to a Z-Wave control center, it is also possible to activate defined scenes by push of a key (gateway mode). Related links to "NodOn Octan Remote Control"